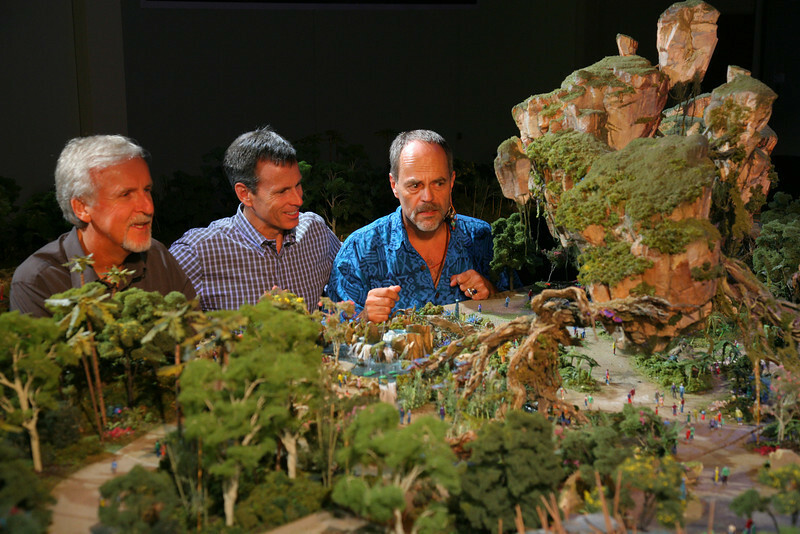 MyMagic+ to be Part of Avatar at DAK: In a small part of a large and somewhat controversial article, Austin Carr of FastCompany.com spoke to Joe Rohde about how MyMagic+ will be integrated into the Avatar Project. I ask where MyMagic+ will influence ­Avatar Land, and Rohde turns my attention to the model, which is the size of three Ping-Pong tables. He swirls his finger around a tiny section. This little spot is where MyMagic+ will be put to use, in "the most intensive, interactive moments." What about the area’s two big attractions? "Less so," he adds. It is hard not to conclude, even from such a vague piece of information, that MyMagic+ is going to take some part, but not much. 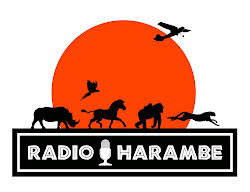 Rohde goes on to explain how Imagineers do not want to force MyMagic+ on guest…I wonder how the brass feel about that. FastPass+ Kiosk on the Move: According to OrlandParkNews.com, the FastPass+ kiosk located in Asis being moved from it’s current location to a new spot over by Kali River Rapids. Just keep that in mind when you run into problems with your FastPasses…which still seems to happen quite a bit.